We have many folks coming here looking for longer tracks and requesting long tracks. Often they are looking for lengthy meditation music for a guided meditation, yoga practice, studio application, and more. Many times they have found our website from one of our long videos on YouTube, such as our 10 Hours of Meditation Music video. It’s important to us to allow for easy-browsing of our archives. 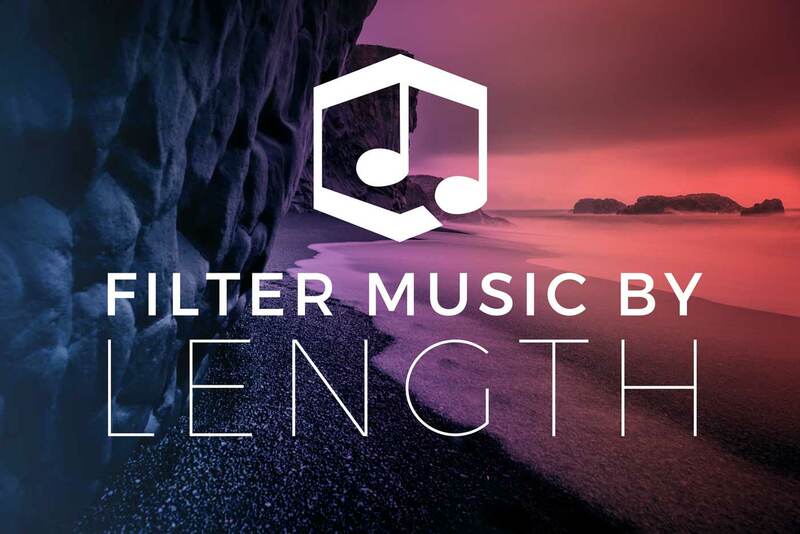 We want to make it easy to find the length of royalty-free music that you need! We hope you find this new feature useful! Feel free to get in touch with any feedback.